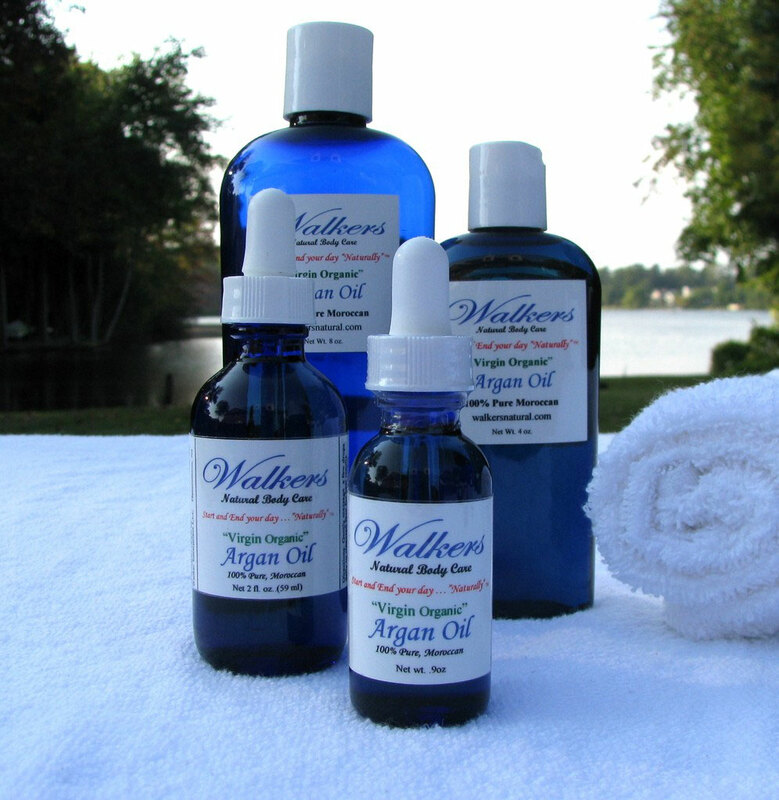 Argan Oil is gaining popularity as a miracle ingredient in the cosmetic industry. High in antioxidants, Argan contains vitamin E, phenols, phenolic acid, carotenes, squalane and 80% fatty acids making it perfect for, healing many skin ailments, protecting against premature aging caused by oxidation and great for the hair. Our oil does not contain additives. fragrance or toxins and is not blended with any other carrier oil. It is just 100% Pure, cold pressed, Virgin Organic Moroccan Argan Oil. An “Exclusive” form Walkers ... three of the finest oils from around the world in one set! If the price of buying them separately has stopped you from trying these wonderful Face, Body and Hair Oils then this is for you. 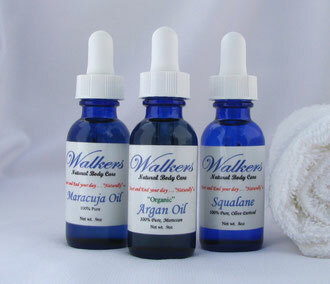 At Walkers we have put the three finest oils on the market for you in one set. Note: If you want the addition of our Pure Golden Jojoba Oil (pesticide free) in the same dropper bottle as the rest you can select it at the drop down.